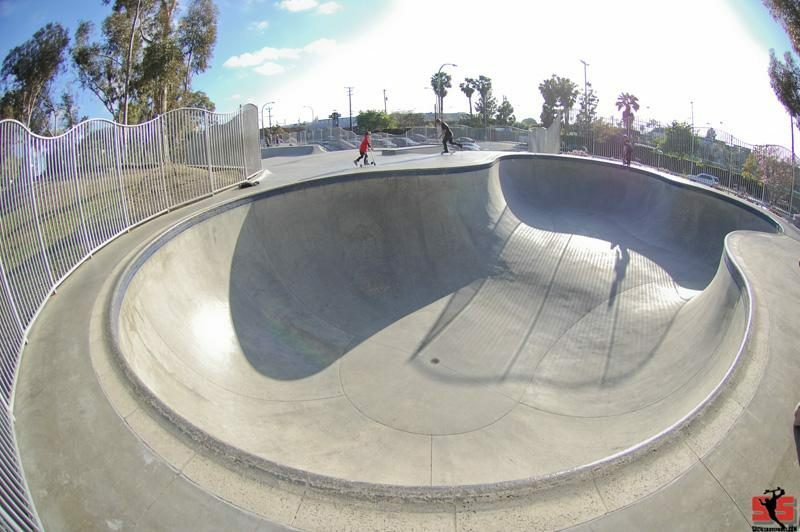 The Culver City skatepark is a must hit if you are a pool skater. The clover pool is nearly perfect with 2 6' Pockets and a 9 1/2 ft to 10 ft deep end. 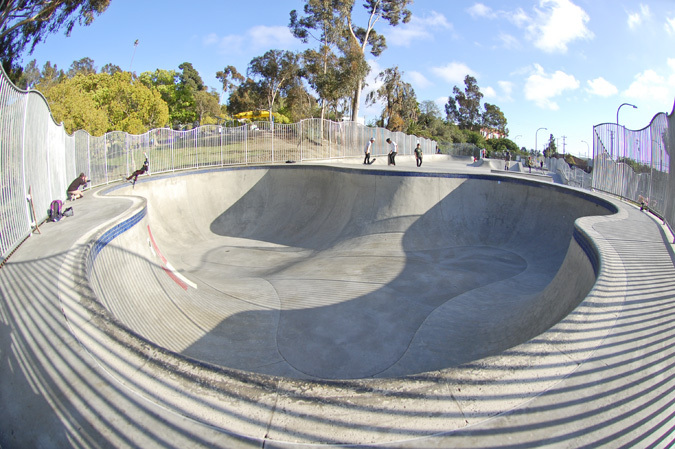 Lines a plenty and this is one of the best skatepark pools in SoCal. The street section is usually packed with skaters and has various elements to skate and has some 1/4 pipe trannys.